Hello, Goodbye –– On Sale Now! 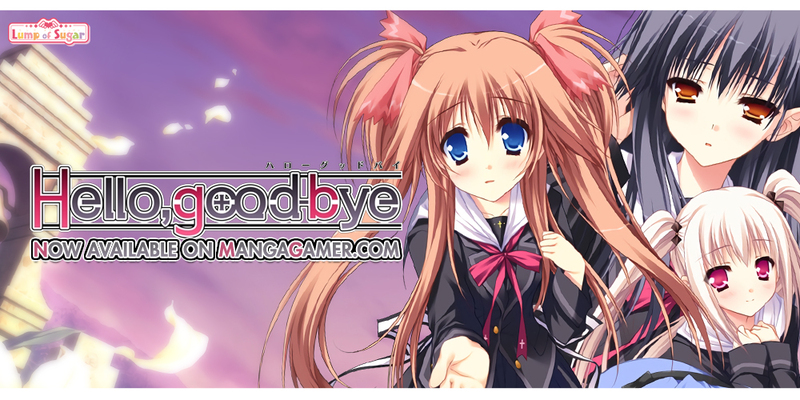 NekoNyan’s Hello, Goodbye is now available for purchase on MangaGamer.com! Get 10% off when you purchase your copy during launch week!